Hello lovelies, today I have for you a little different post, I have featured some food type posts on here in the past and I do want to make this a regular thing from now on, I'm not a bad cook to be fair! Before children I was horrendous, definitely a microwave kinda girl or bang any old frozen thing in the oven but after children I'd say I've massively improved, even the fiancé would agree! 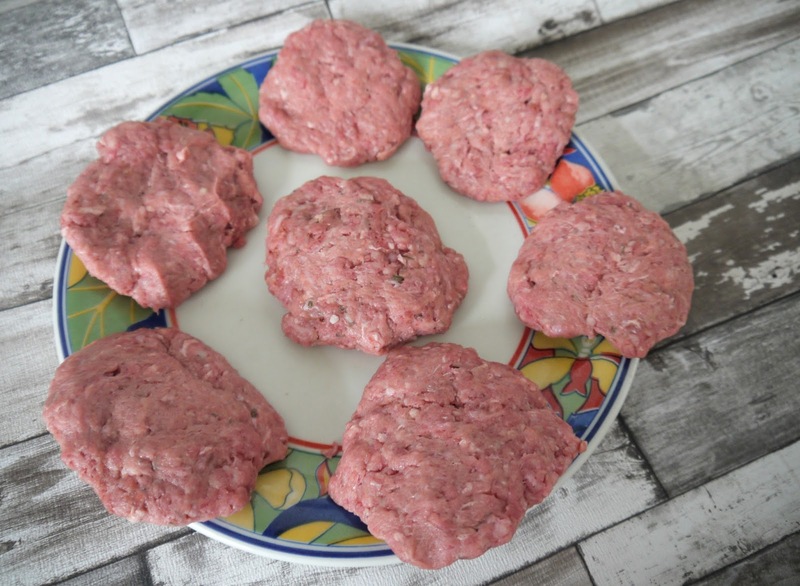 Optional but I whacked all the ingredients in a food processor first before getting my hands messy, then once the ingredients were combined I kneaded a little bit more with my hands then made them into balls and squashed to make circle burger like shapes. I then placed them in my acti fryer that I actually got from Aldi another bargain! But you can just put them on an ordinary grill for 4-5 minutes each side, spray them with fry light if you're trying to be more healthy like me. 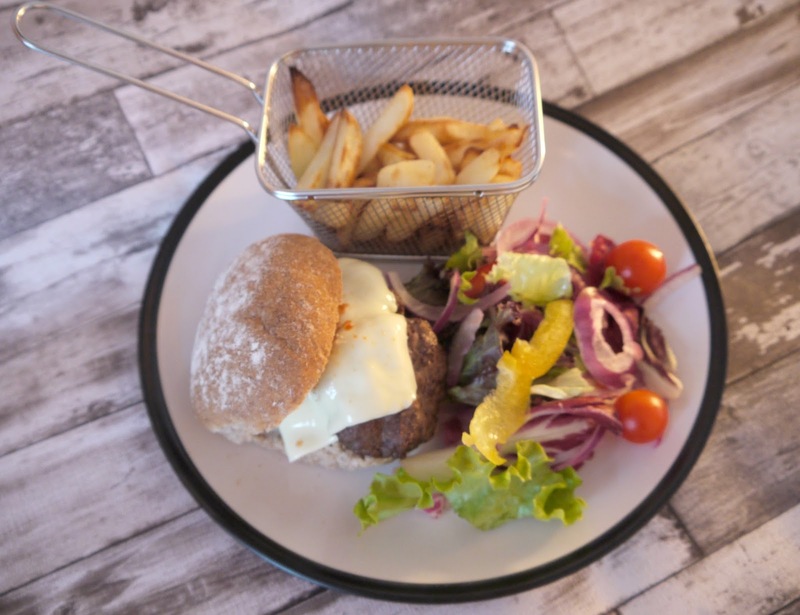 Place them in a bun, add the cheese and your toppings of choice, I usually make home made fries but had the frozen chips from Aldi, they are delicious and great if you haven't got the time especially with the kids and some salad, balanced meal then to get your five a day in. 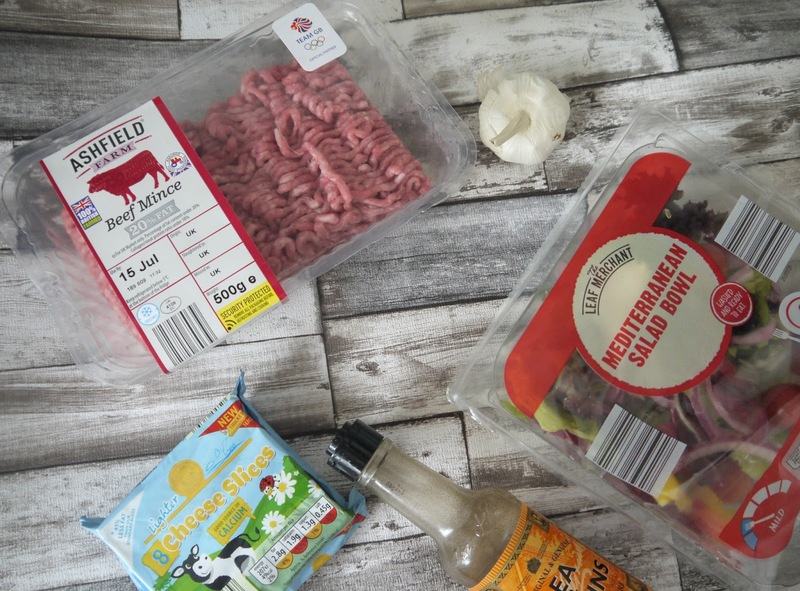 They were actually really yummy, Oscar and Lawson loved them as much as me, cheaper food doesn't always mean cheap quality, if you've never tried Aldi before why not try these burgers with some of the ingredients I've used, you will be pleasantly surprised.